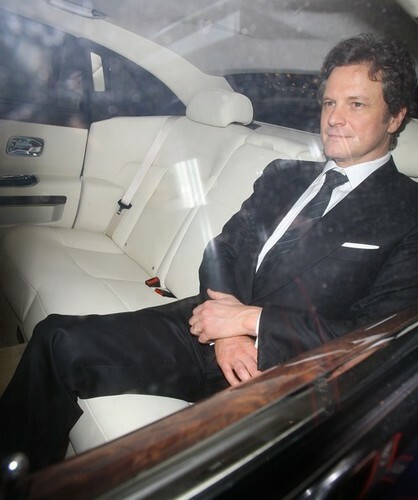 Colin Firth in a pre-BAFTA 공식 만찬, 저녁 식사 at 자동 판매기 restaurant in 런던 20110211. Colin Firth in a pre-BAFTA 공식 만찬, 저녁 식사 at 자동 판매기 restaurant in 런던 20110211. Wallpaper and background images in the 콜린 퍼스 club tagged: colin firth. This 콜린 퍼스 photo might contain 신사복 and 비즈니스 정장.